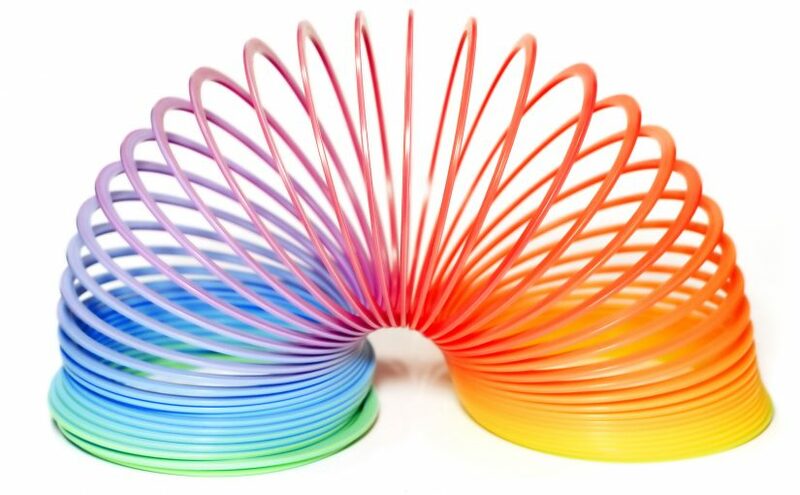 How do you figure out the present and past stems of a verb? 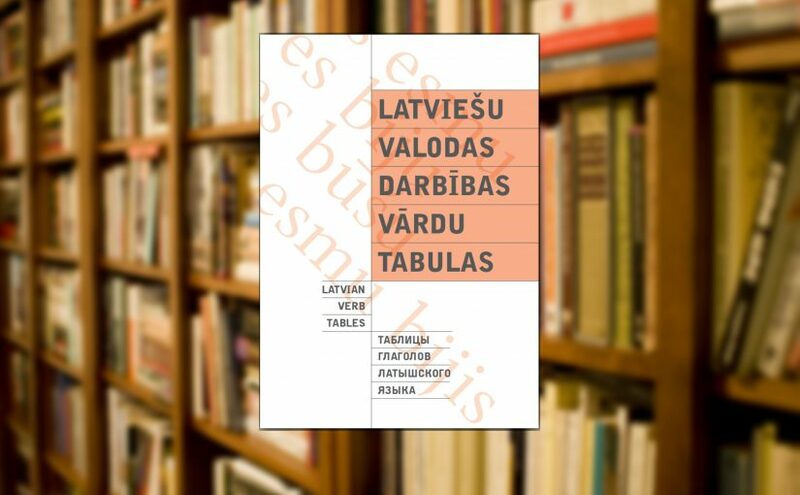 Why does Latvian have noun cases? Why can’t it be like English which doesn’t have cases and is perfectly fine without them? 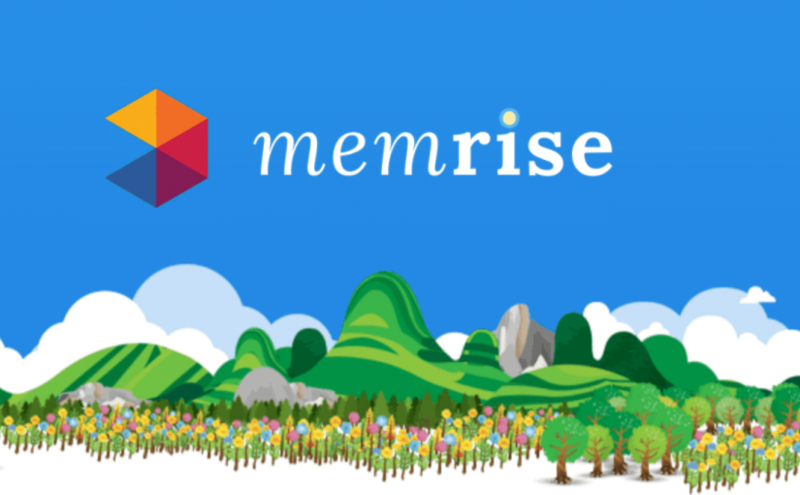 Memrise is a fun way to learn languages and vocabulary. 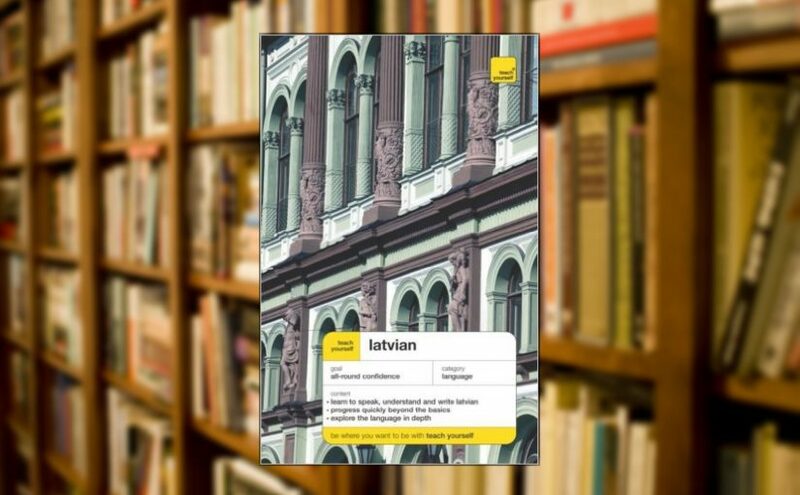 Take our top 100+ most popular Latvian words course on Memrise. Practice declining Latvian nouns. Over and over again. 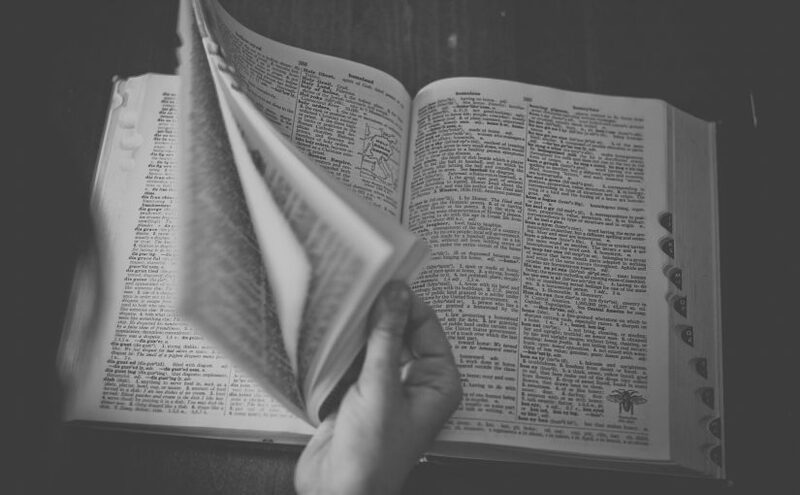 This is a reference book you can use to see how verbs are conjugated. 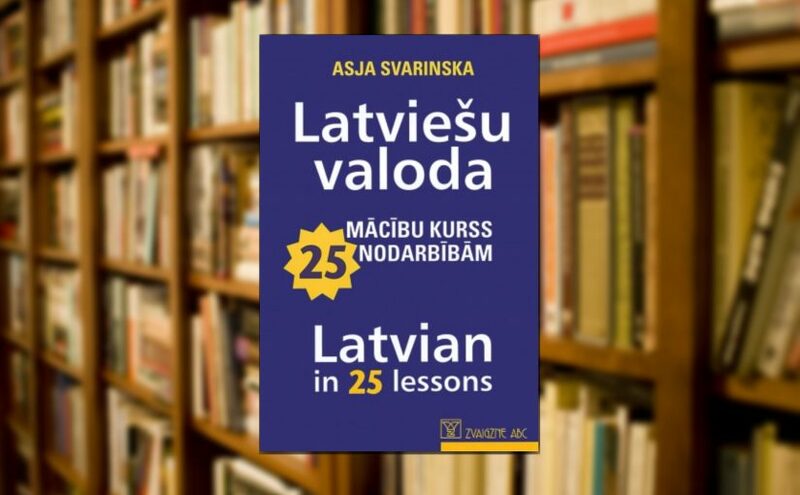 An ordered list of books for learning Latvian, from worst to best. 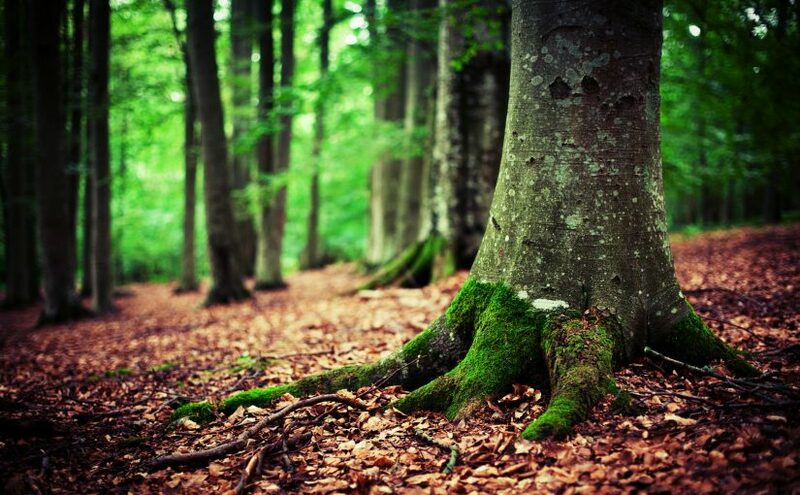 Here are some shortcuts that you can take when learning Latvian. There is nothing but praise for this book. 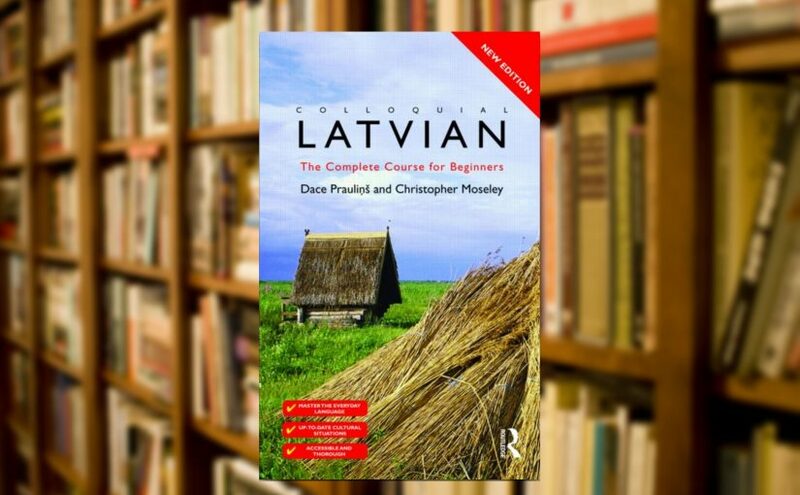 I am happy to report that this is a good book to learn Latvian from. If you already are familiar with grammar concepts. 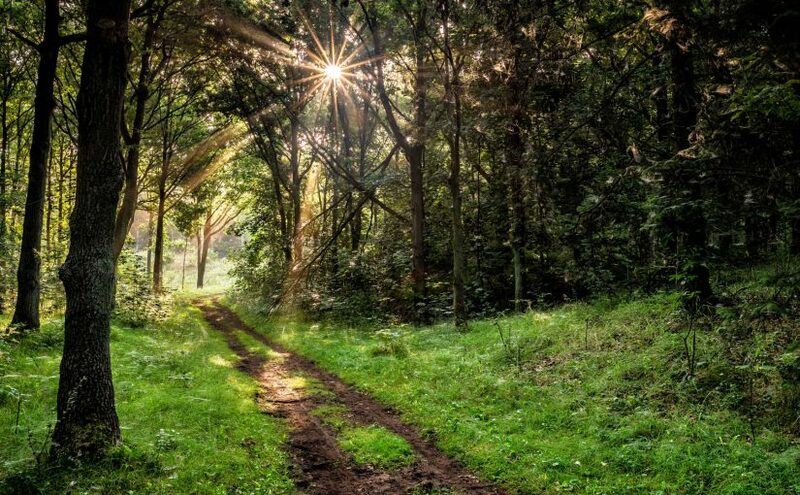 Probably not great if you are a complete beginner. 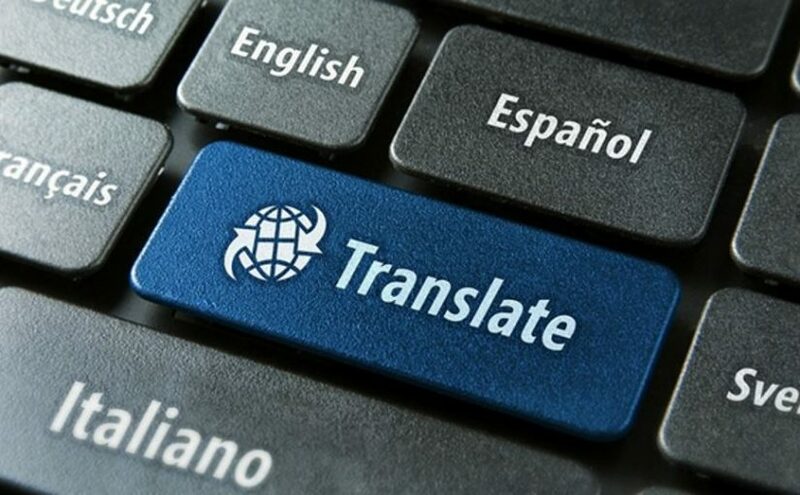 This book takes a communicative approach to language learning. It means that when it comes to grammar, you’re on your own. 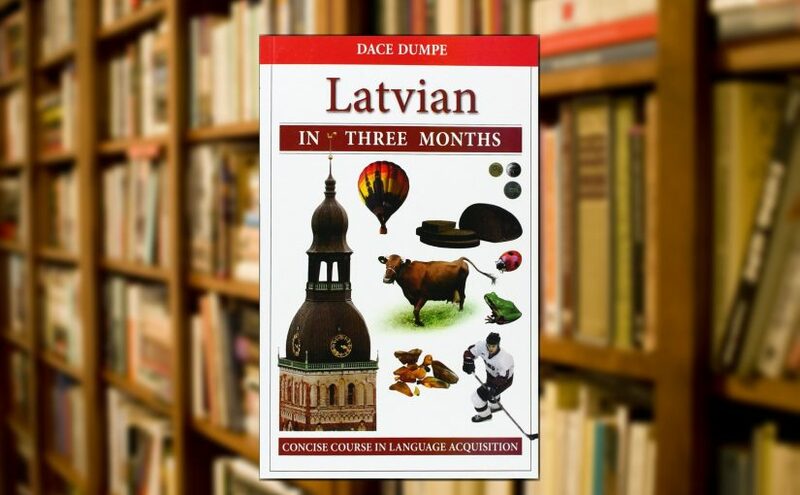 Are you going to learn Latvian in three months? No, you’re not. 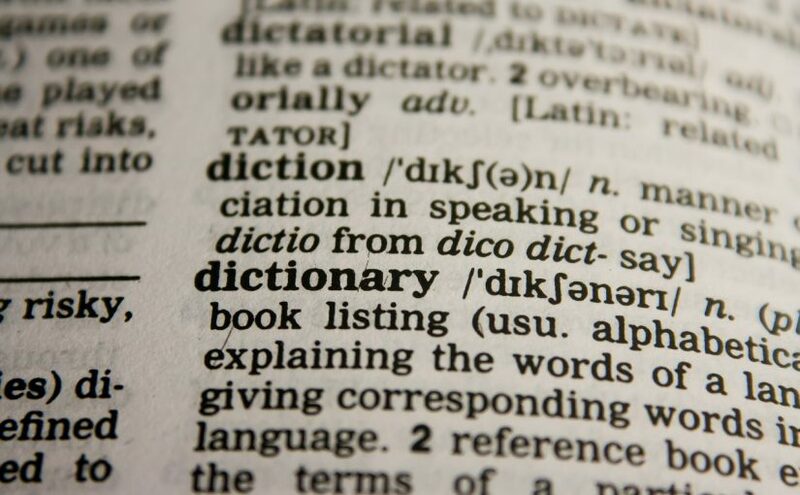 When you see an inflected word in Latvian, how do you find out the dictionary form of a word? 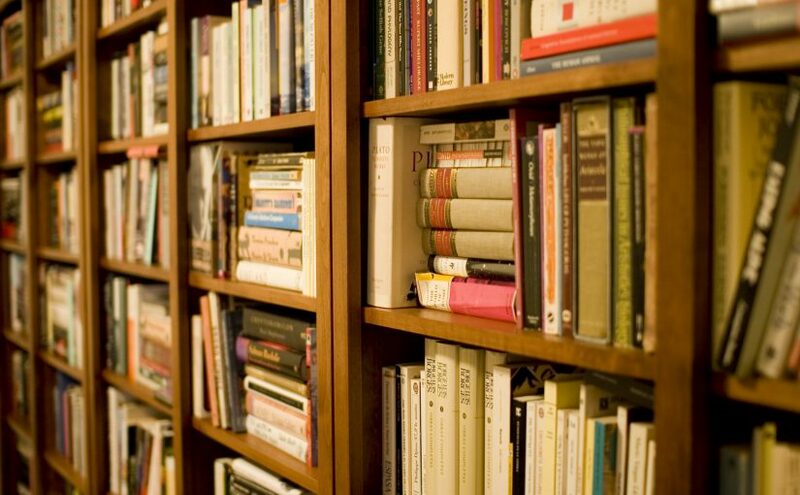 An up-to-date list of free online dictionaries for learning Latvian. 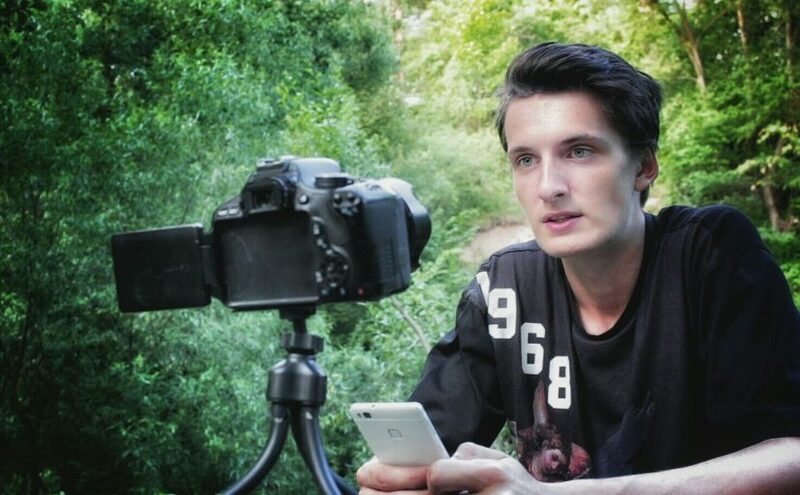 Learn real life Latvian from these YouTubers who regularly post videos of themselves talking to a camera. 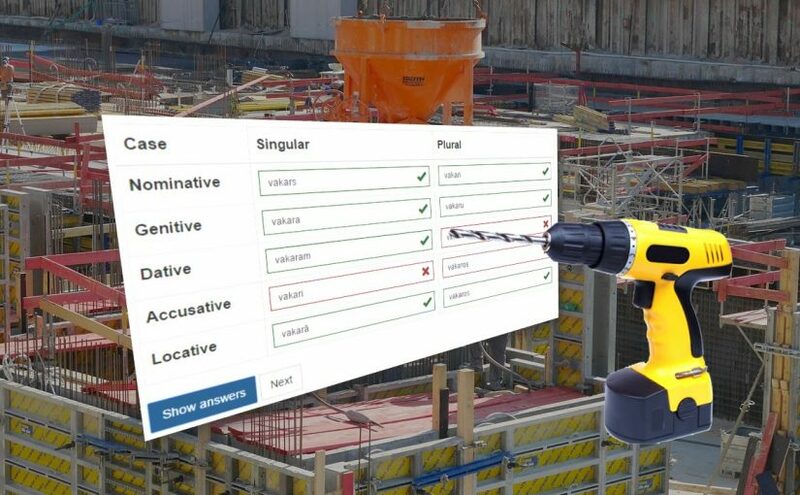 Unlike online dictionaries, online machine translators let you translate phrases and sentences.